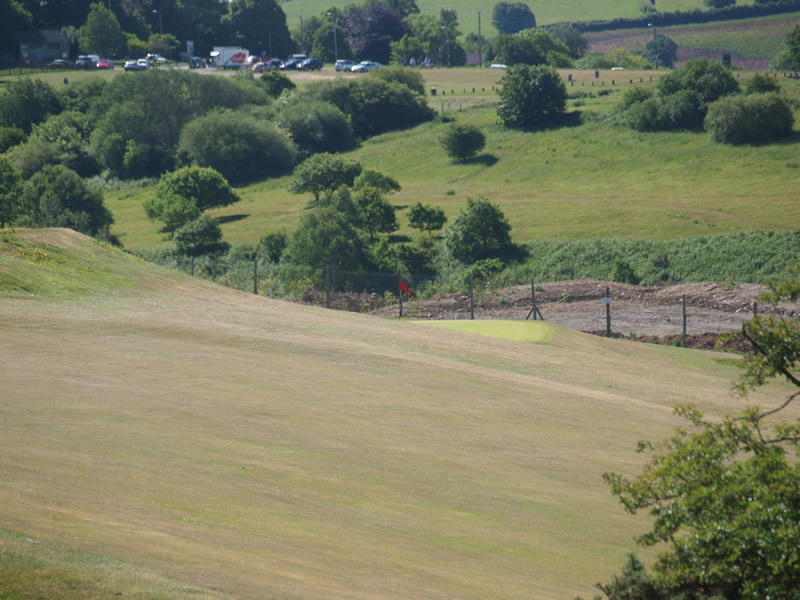 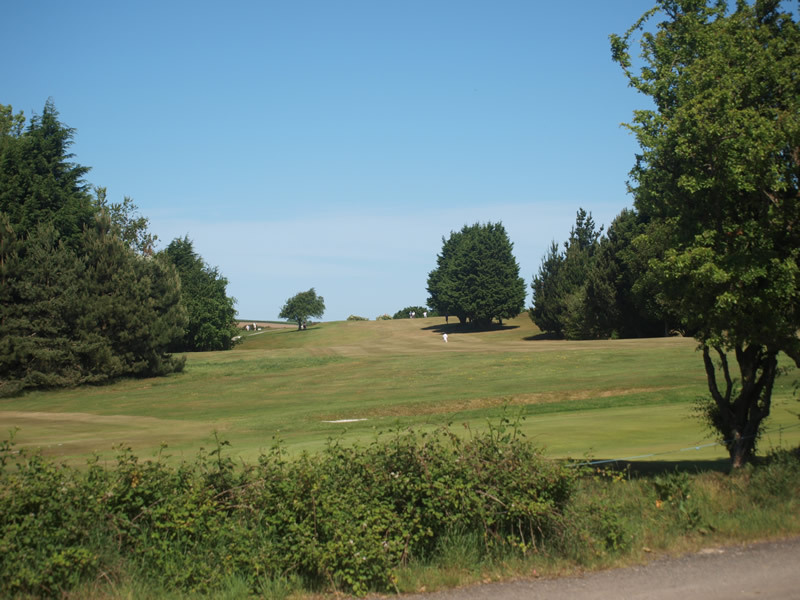 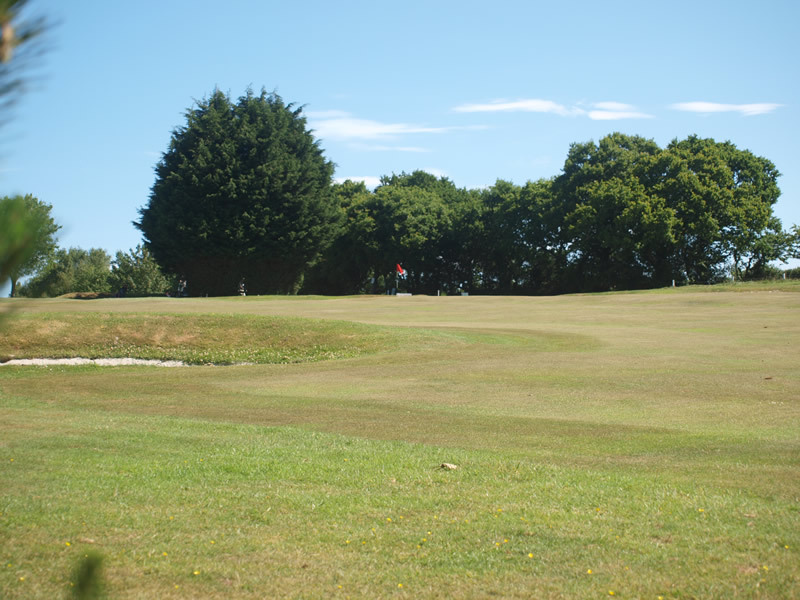 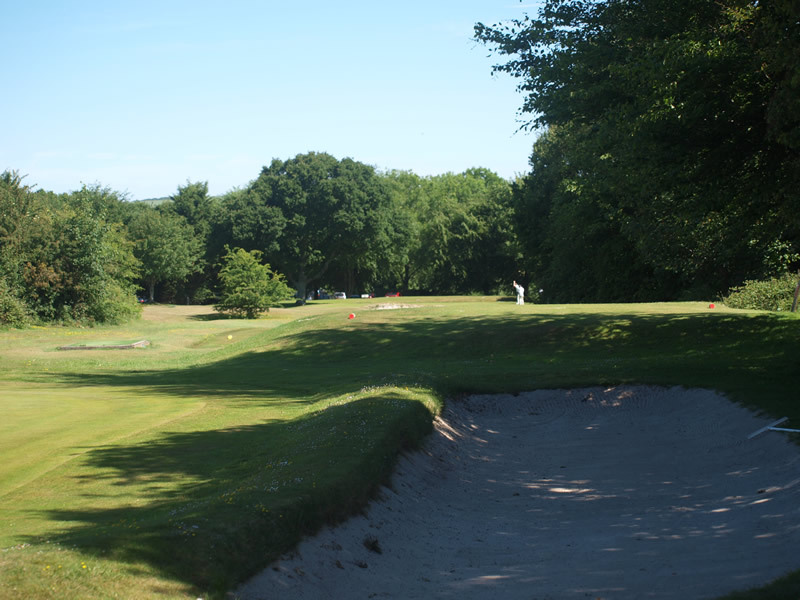 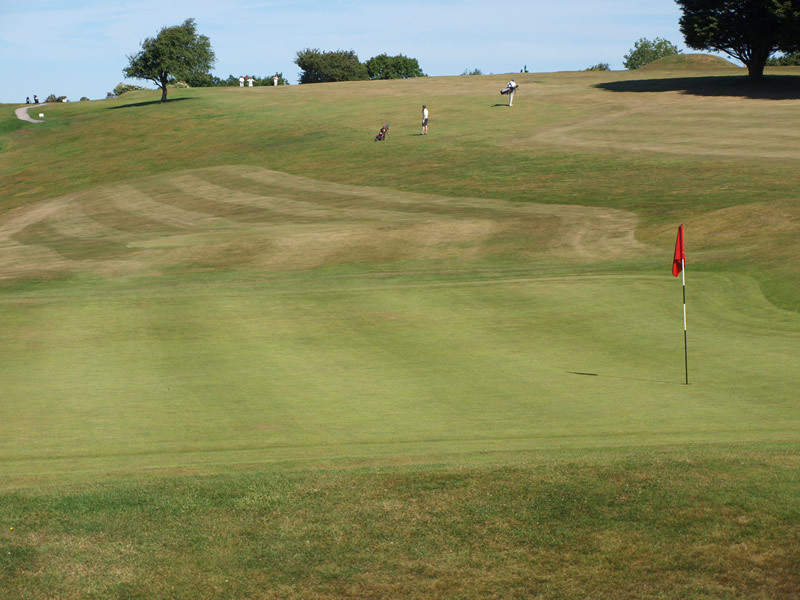 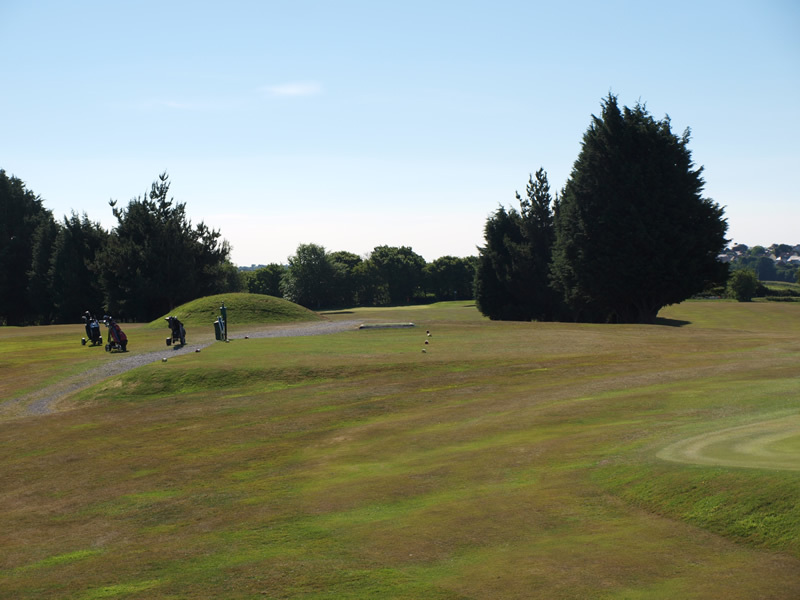 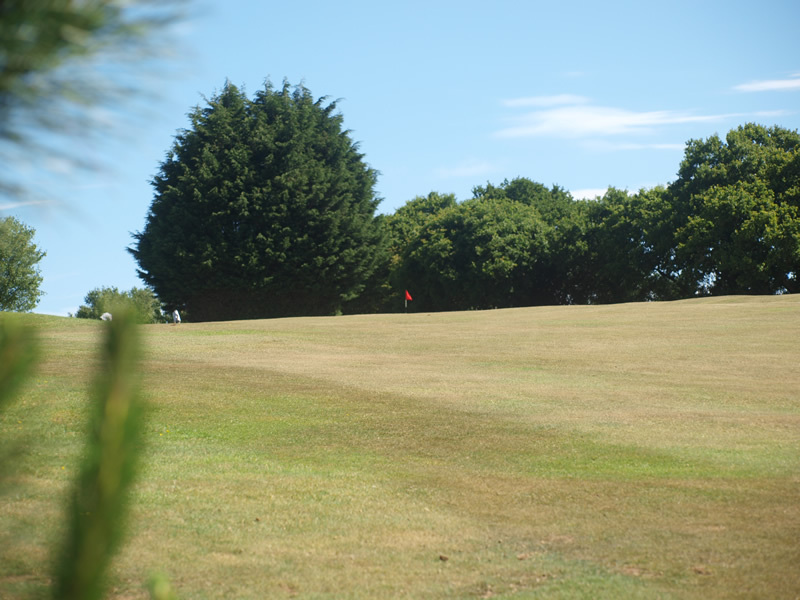 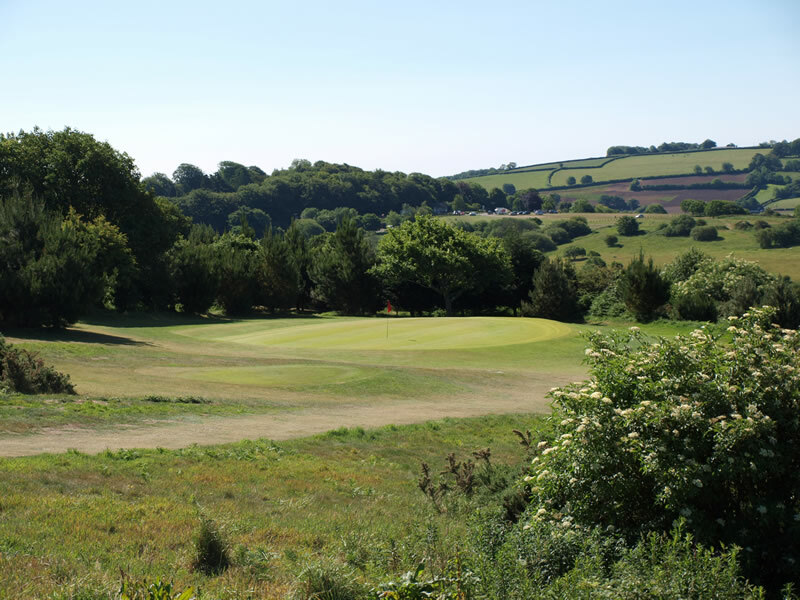 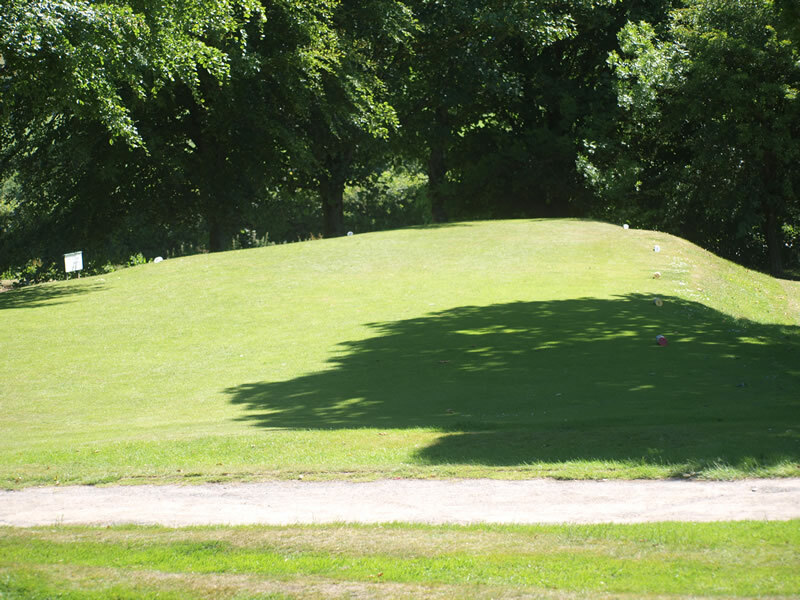 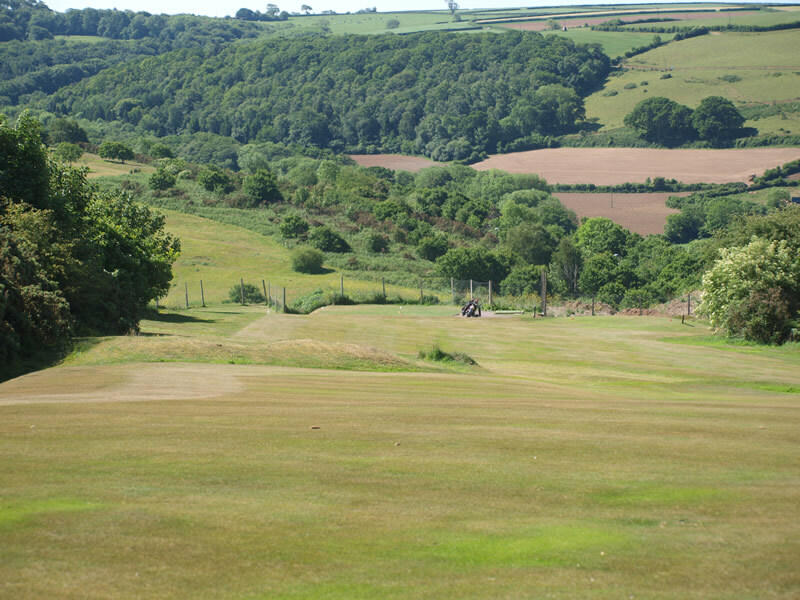 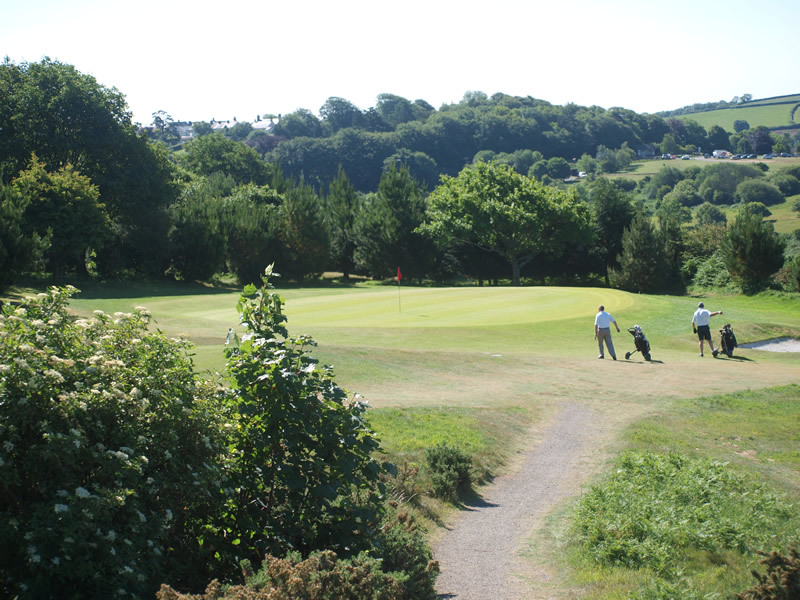 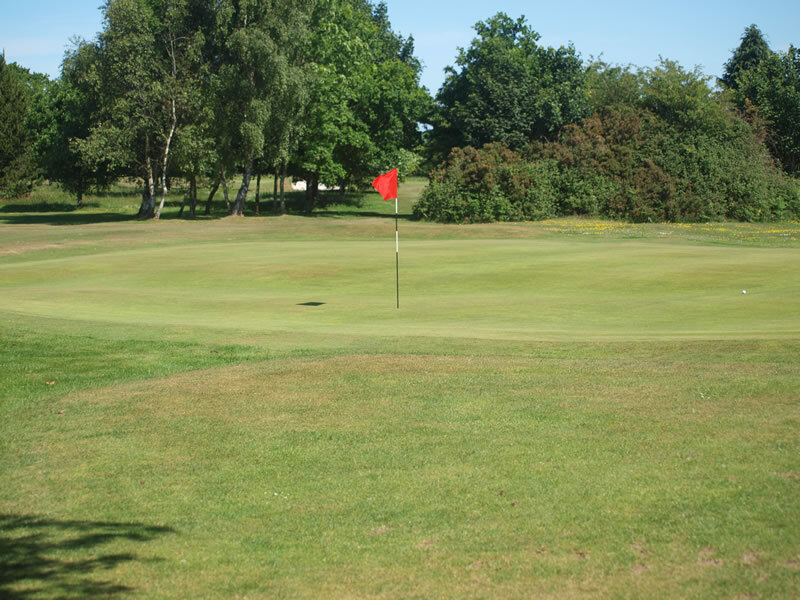 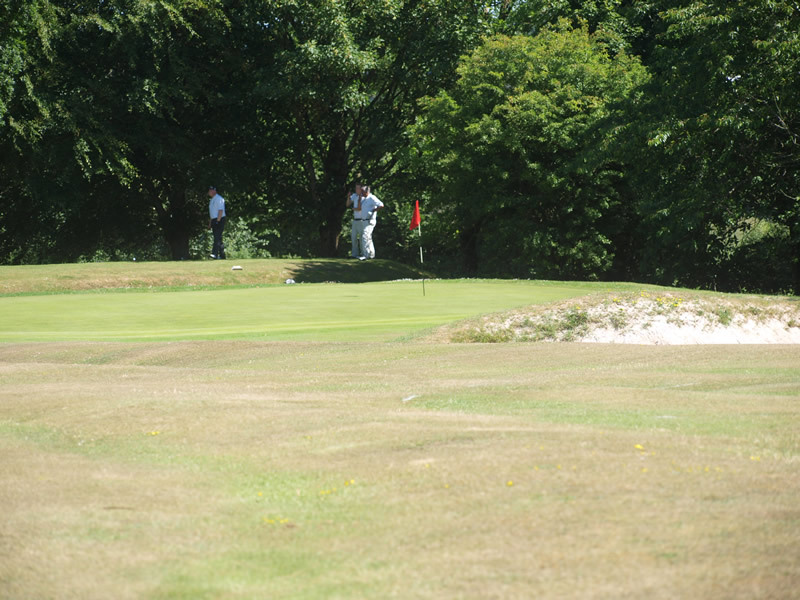 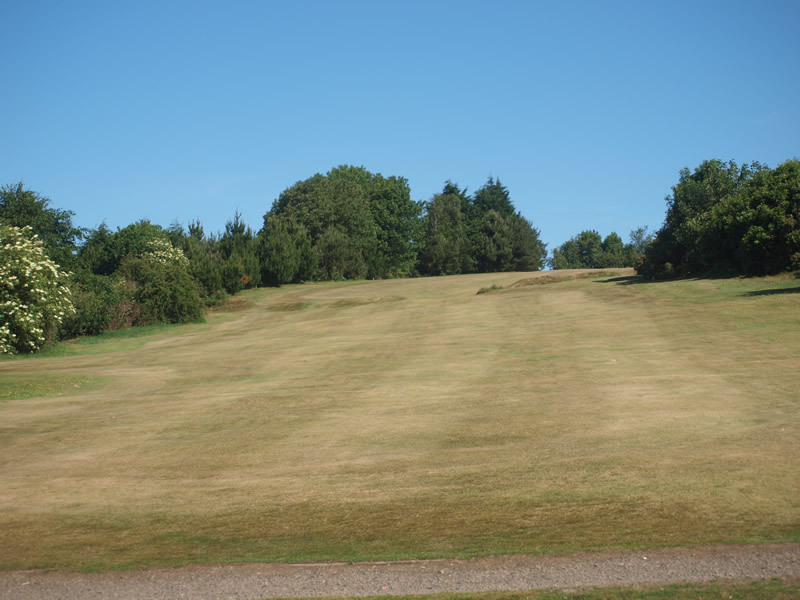 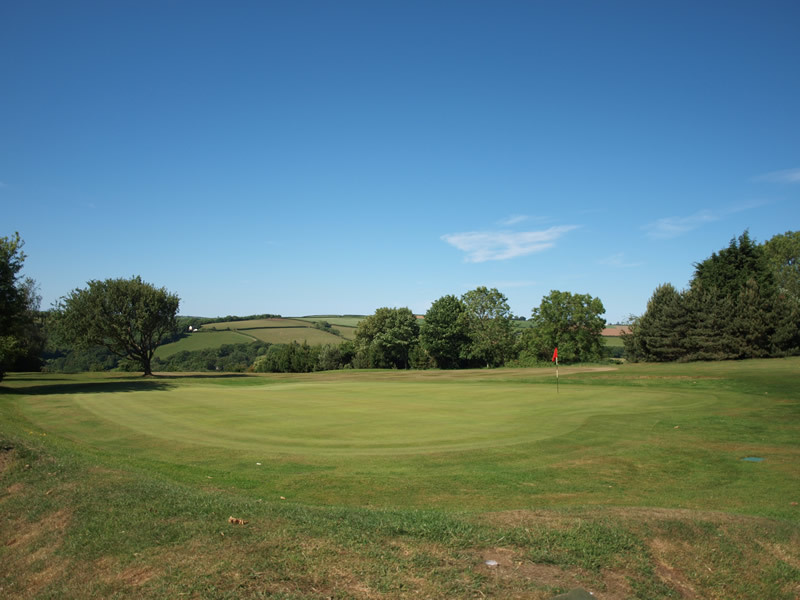 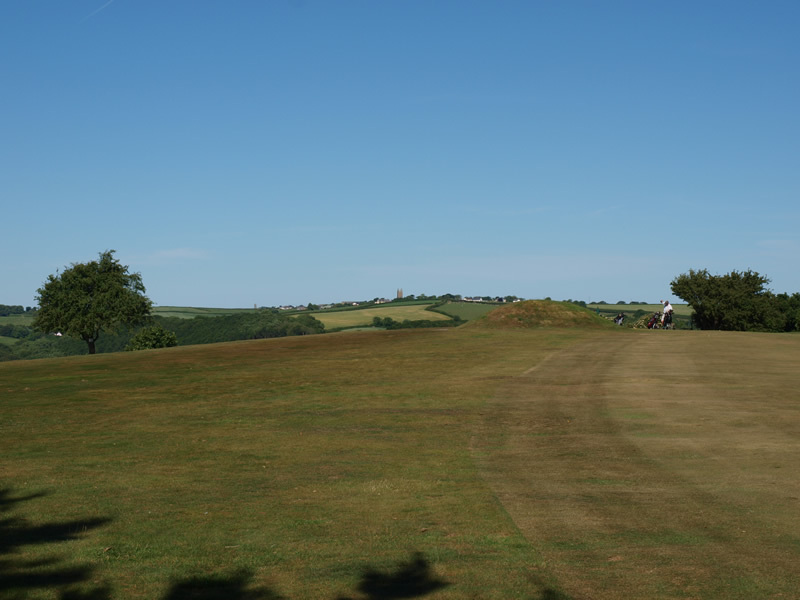 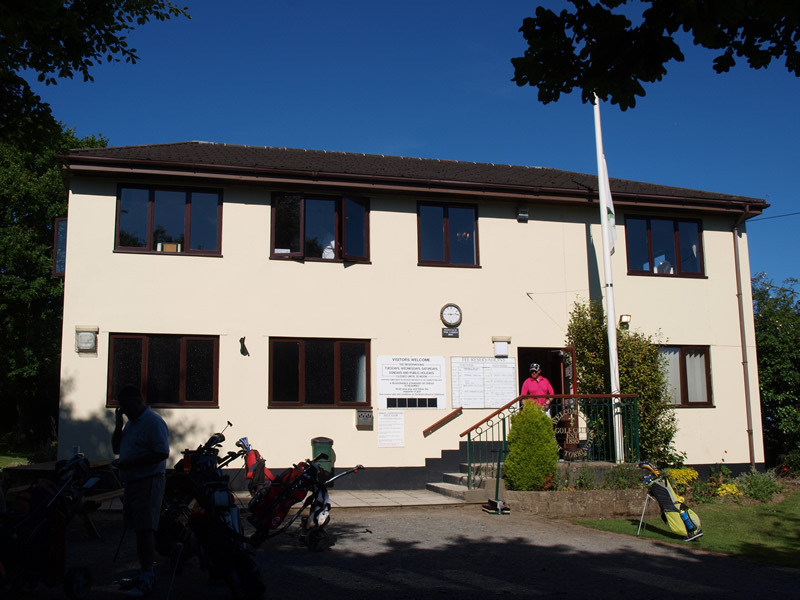 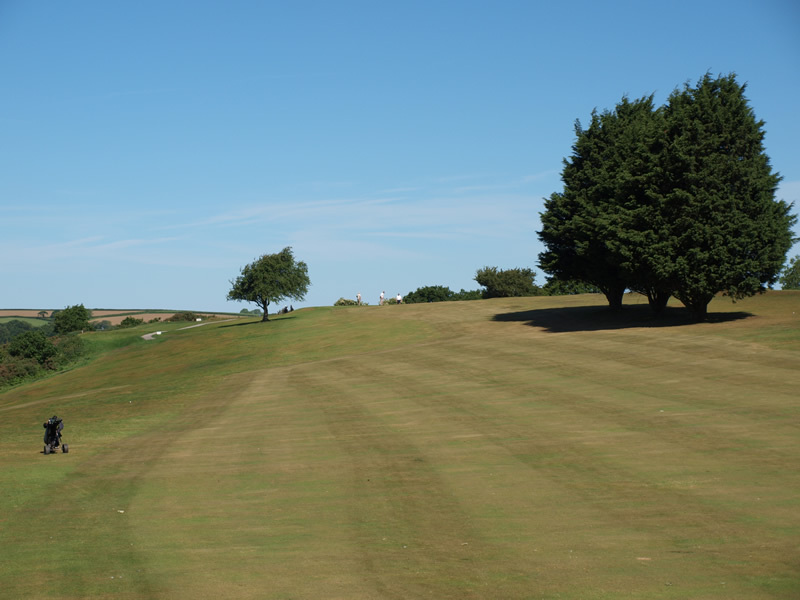 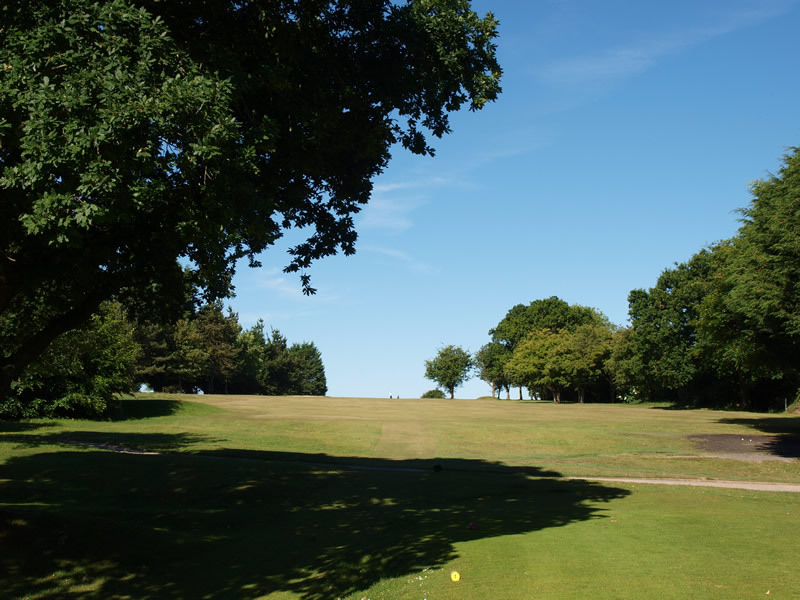 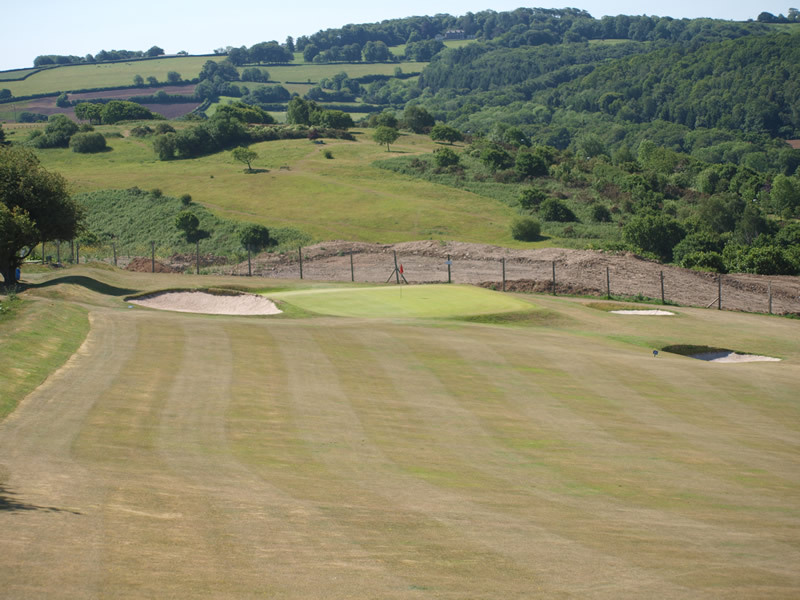 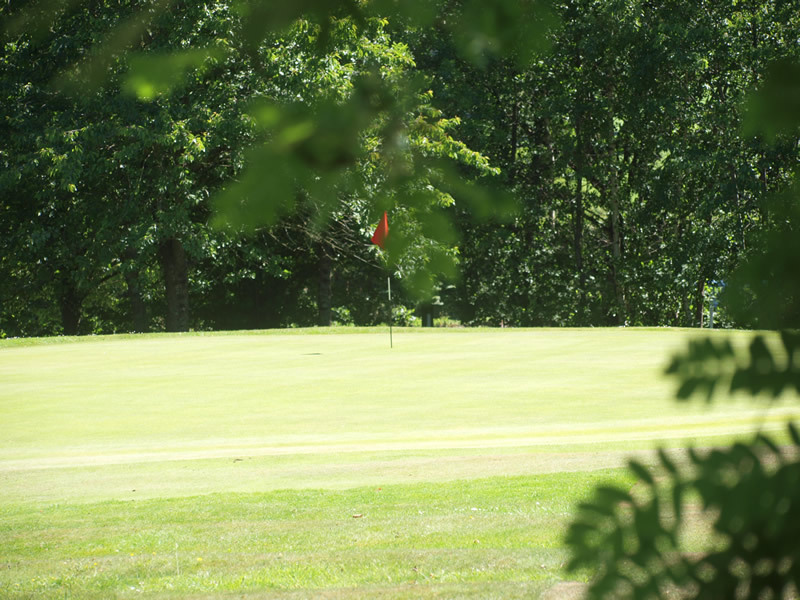 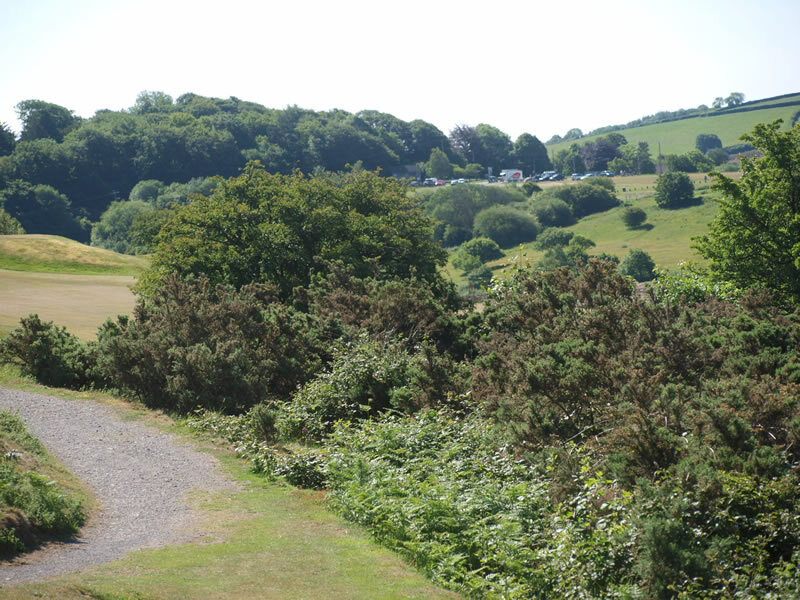 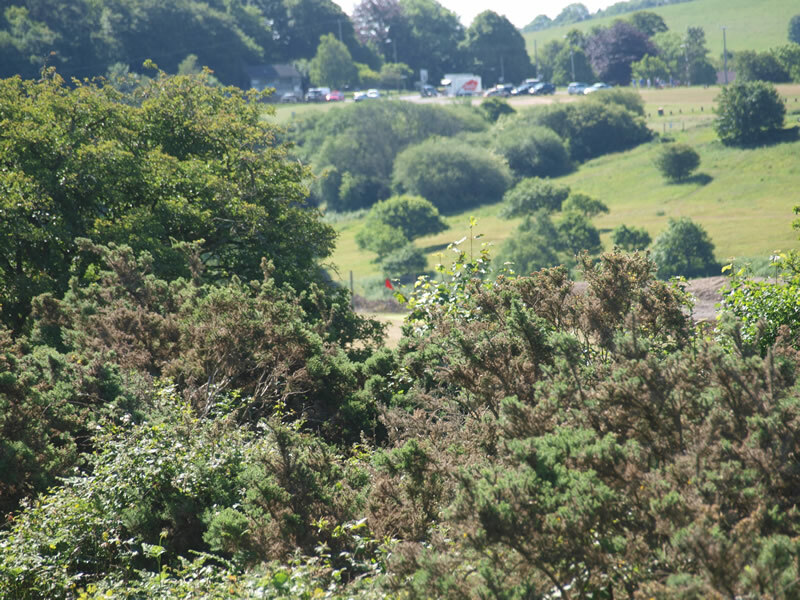 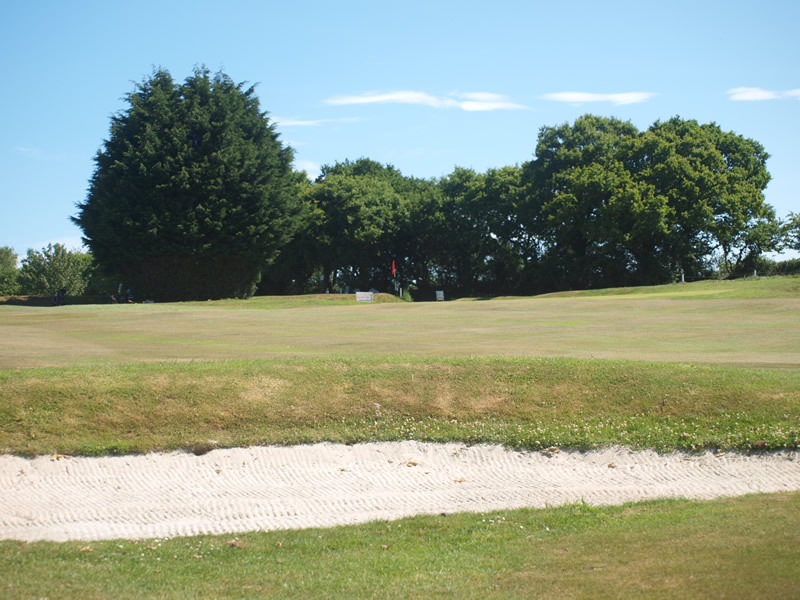 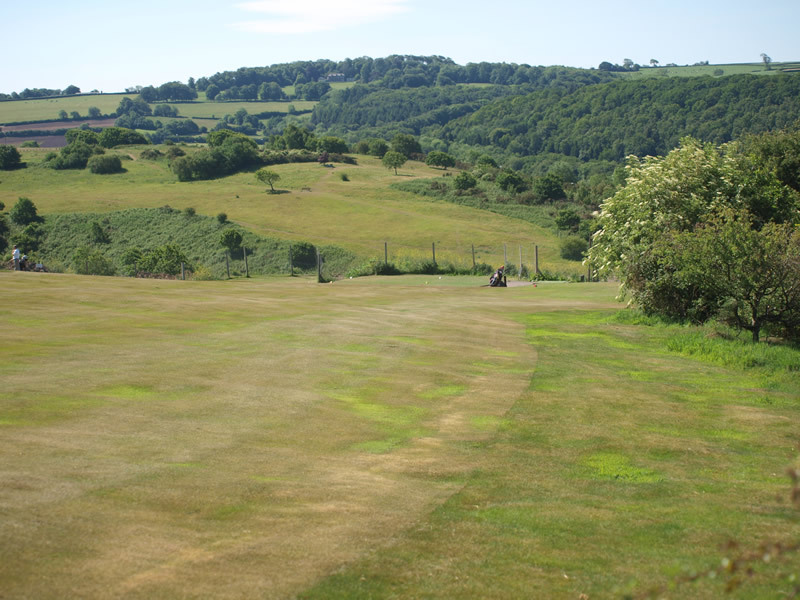 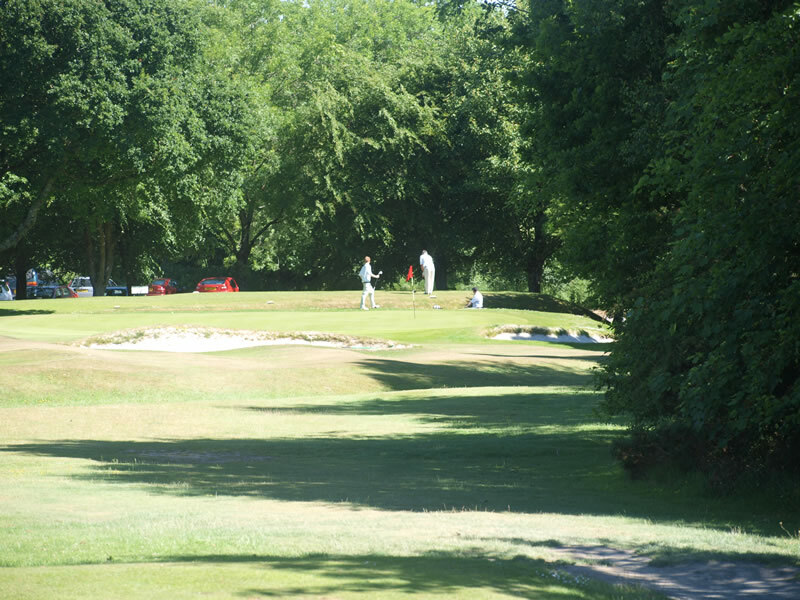 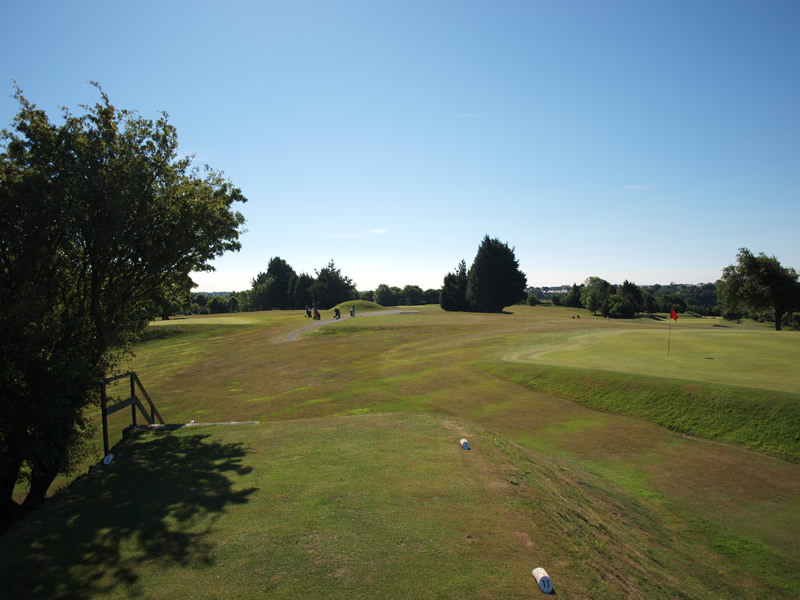 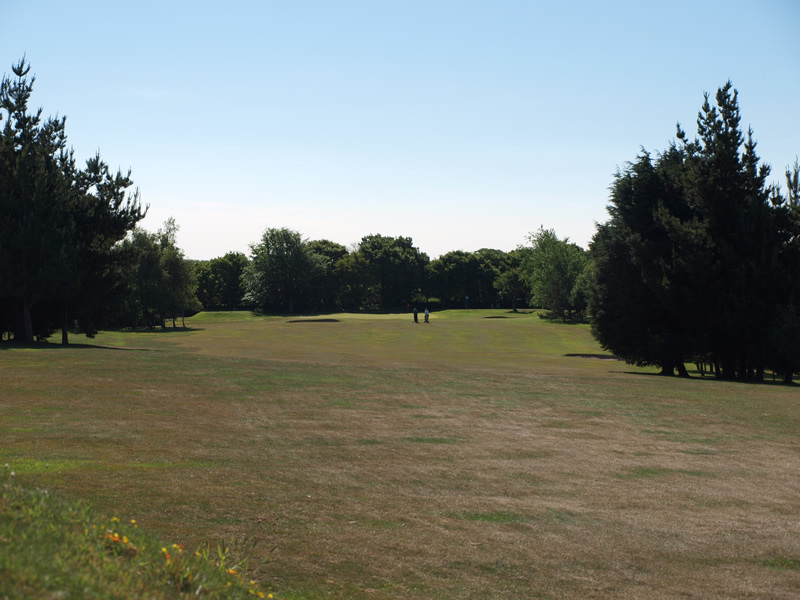 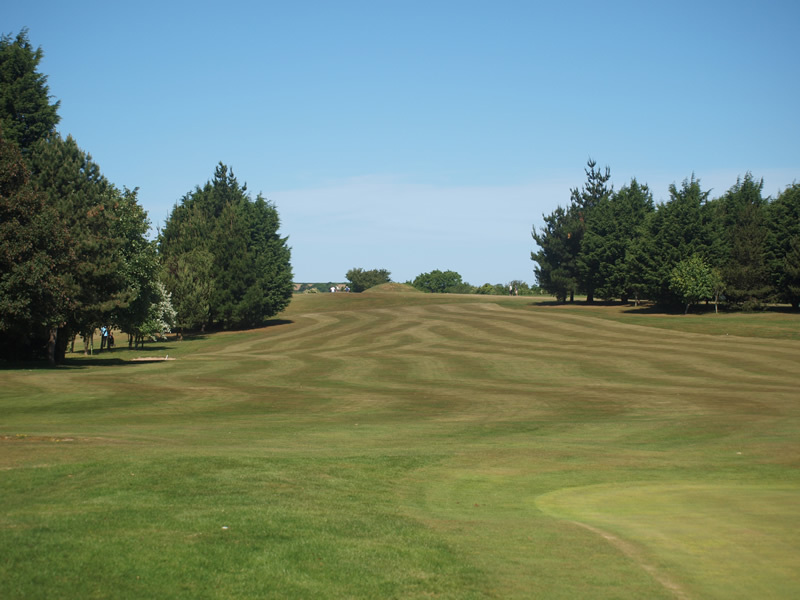 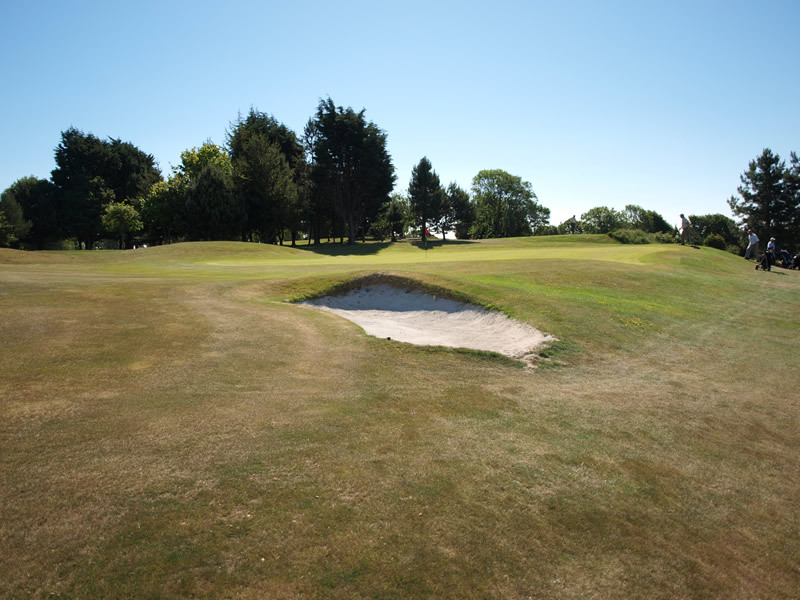 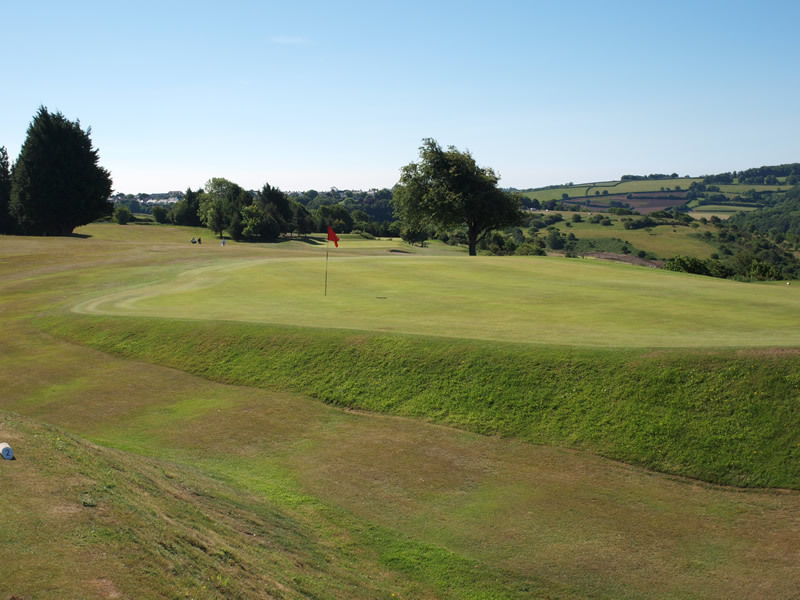 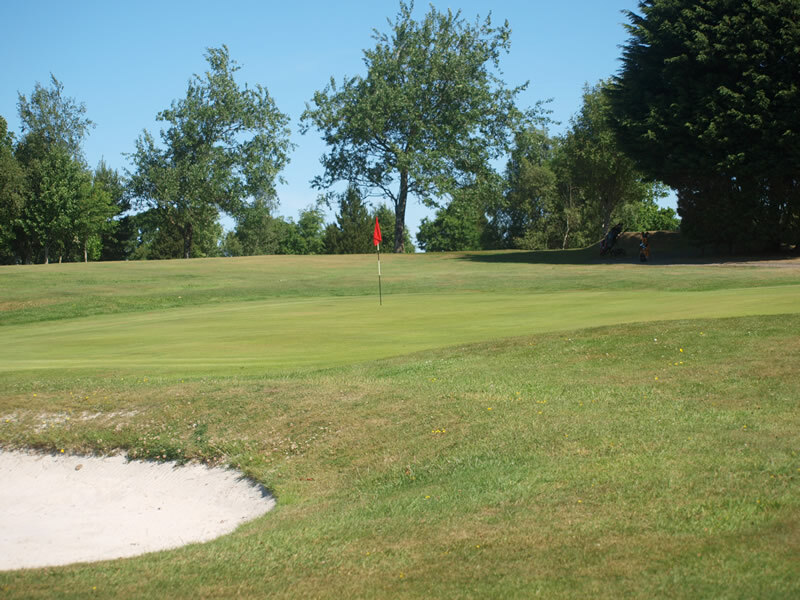 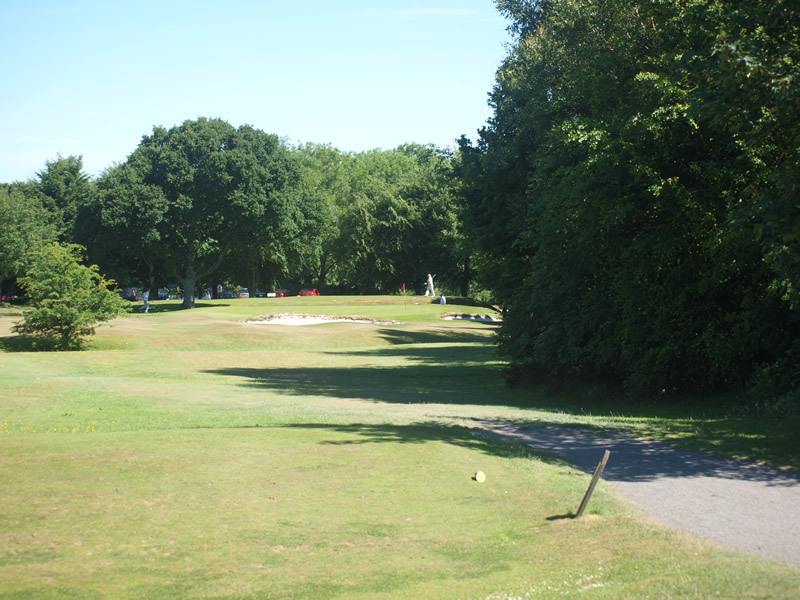 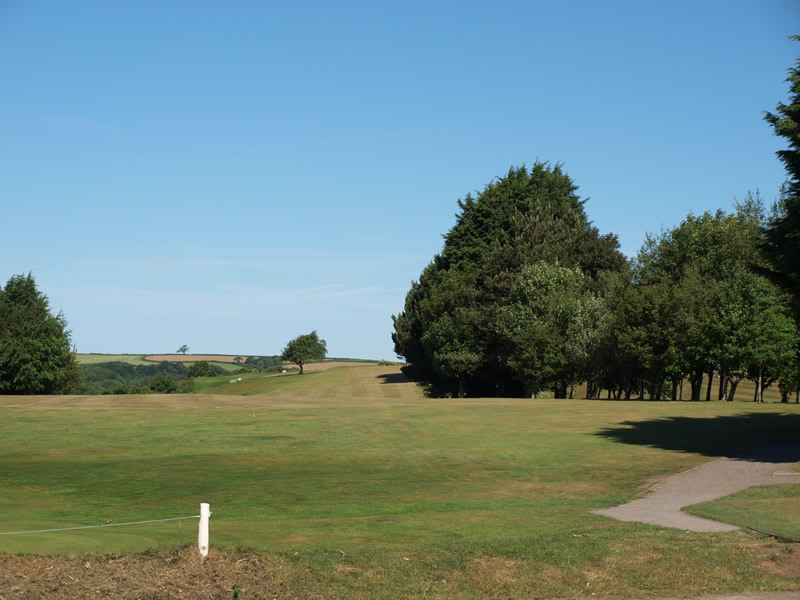 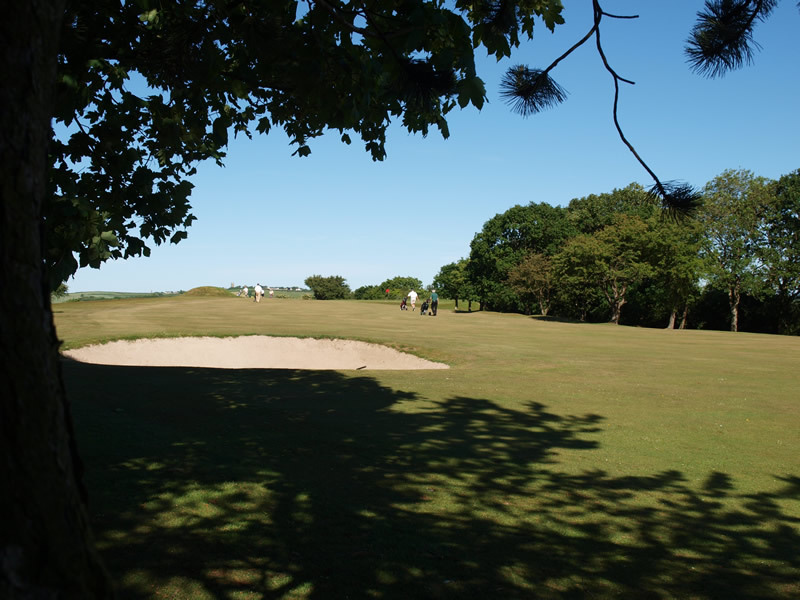 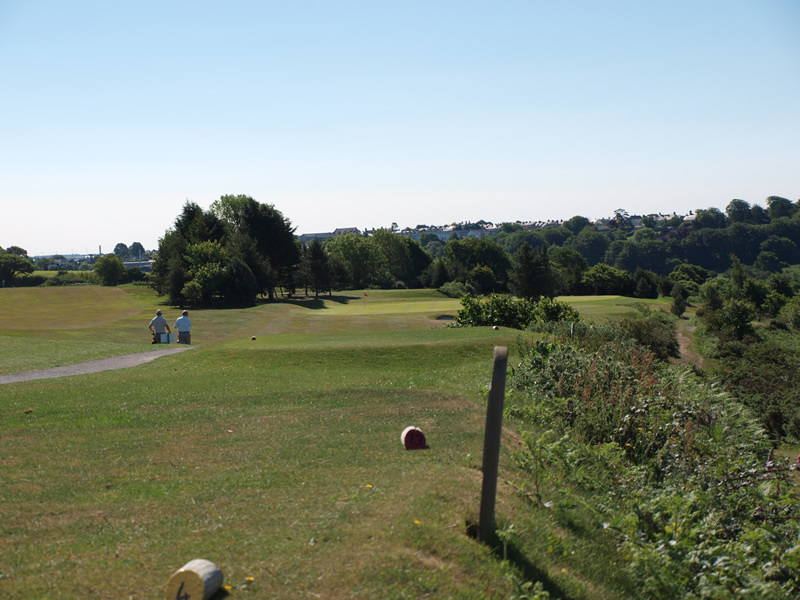 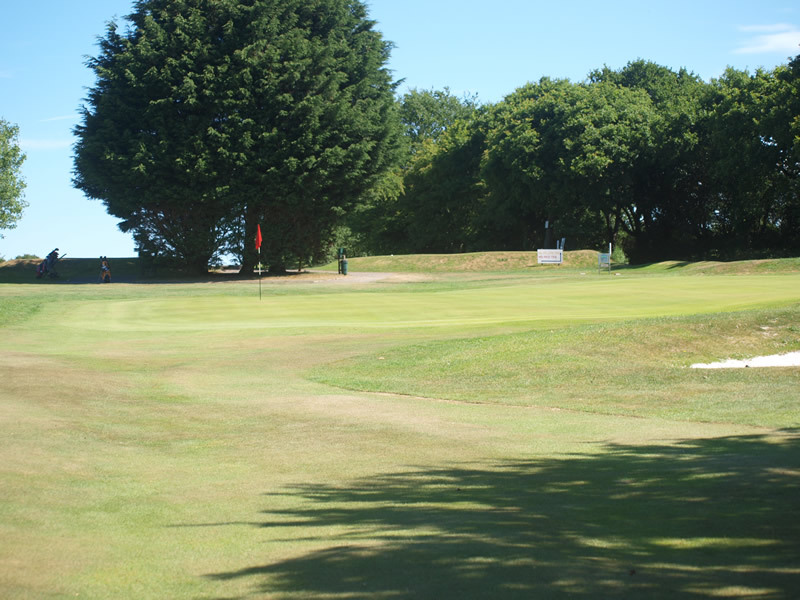 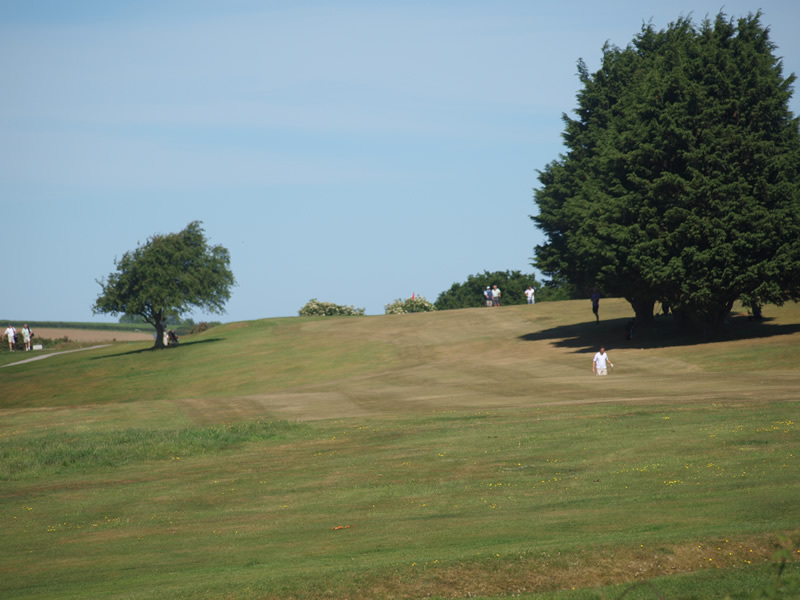 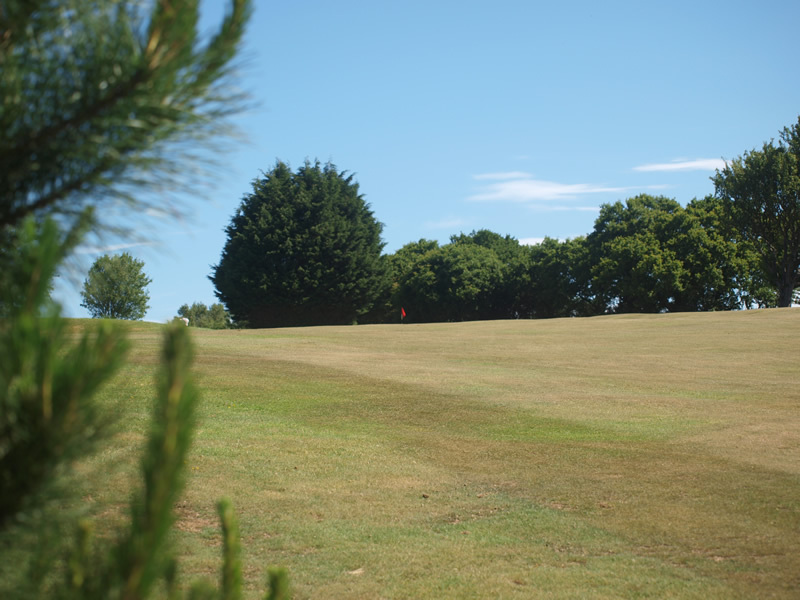 2018 Green Fees are £15.00 per round - £12.00 when playing with a member. 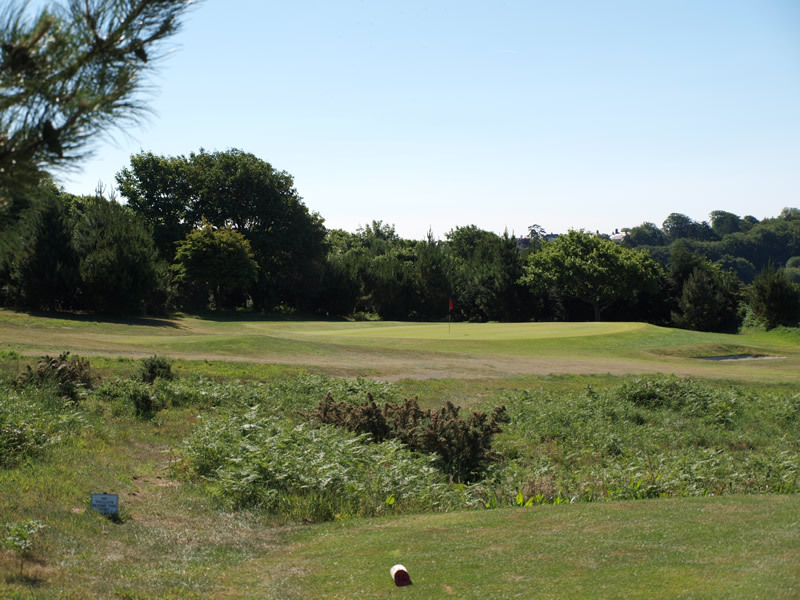 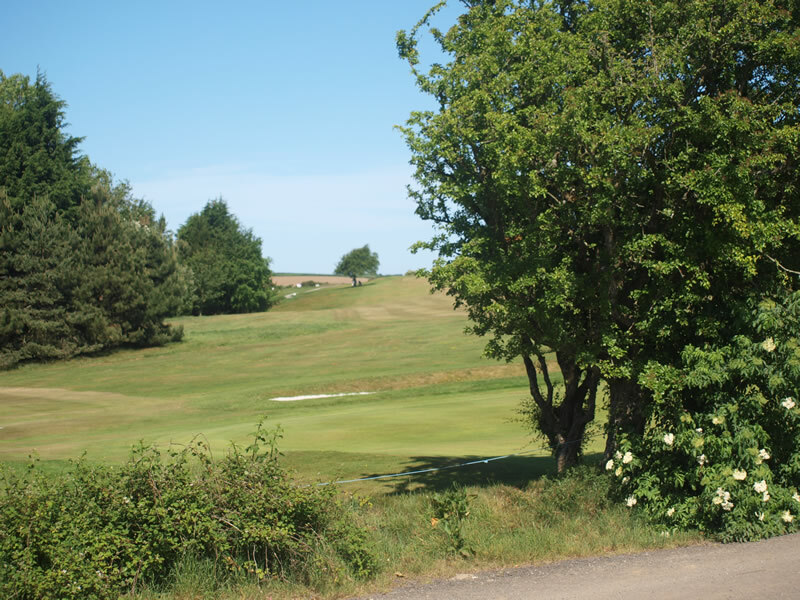 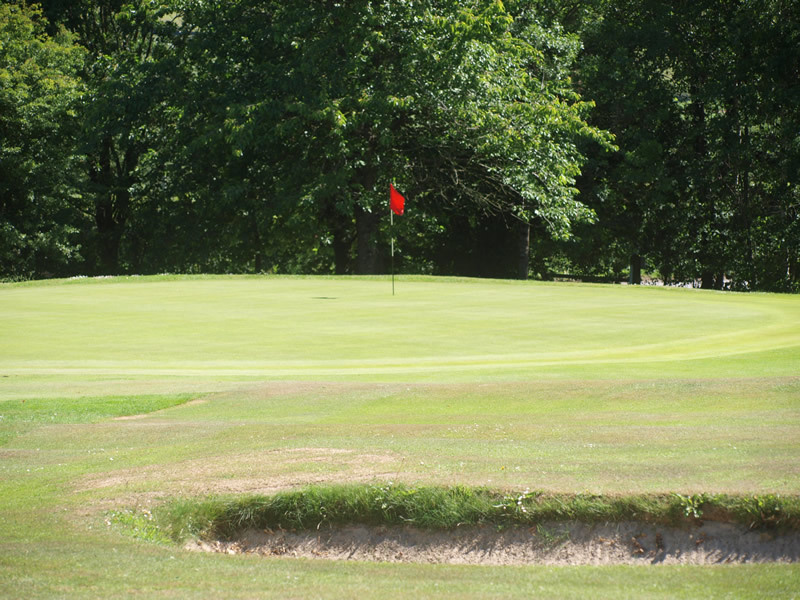 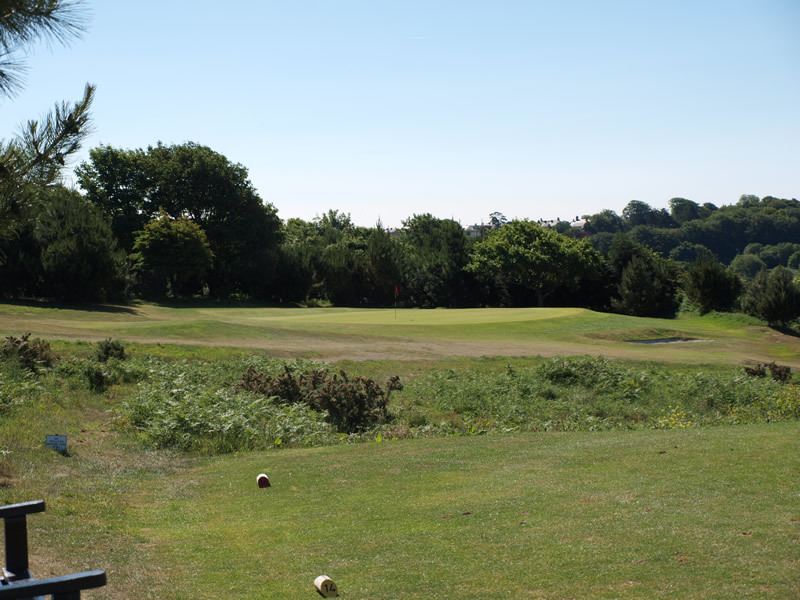 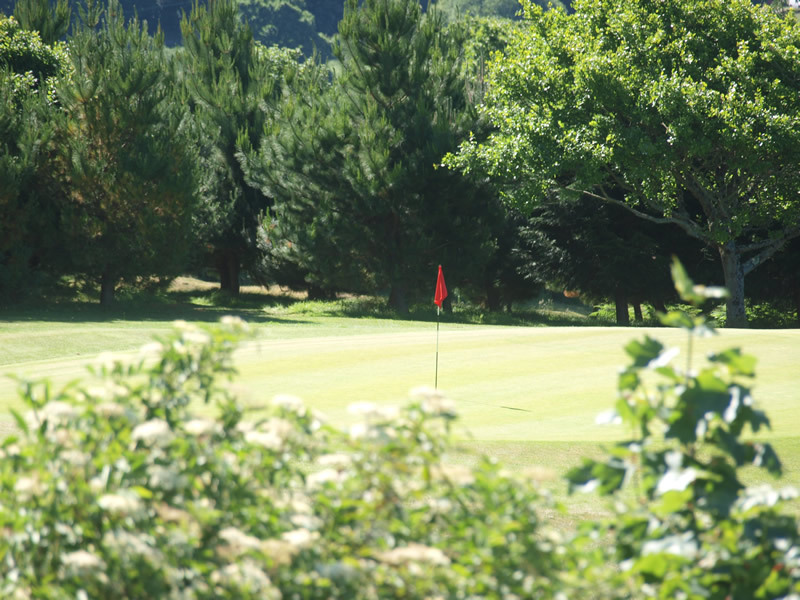 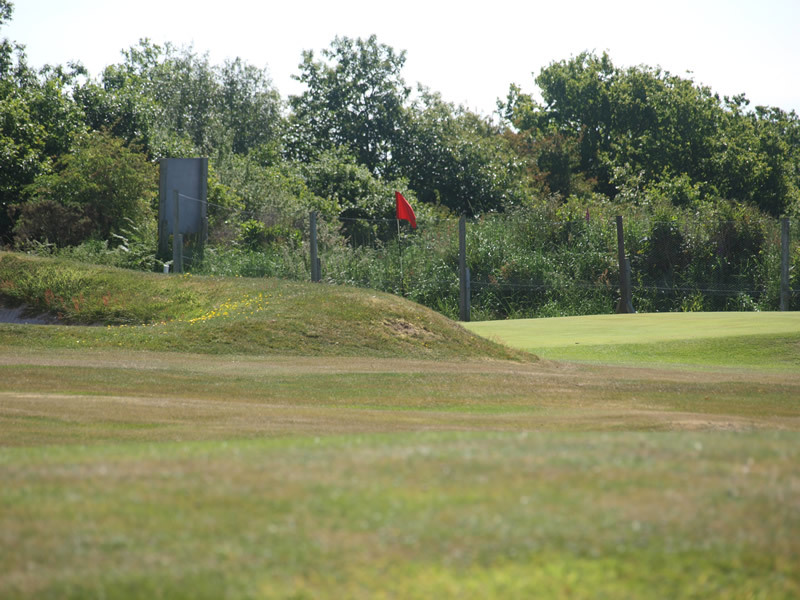 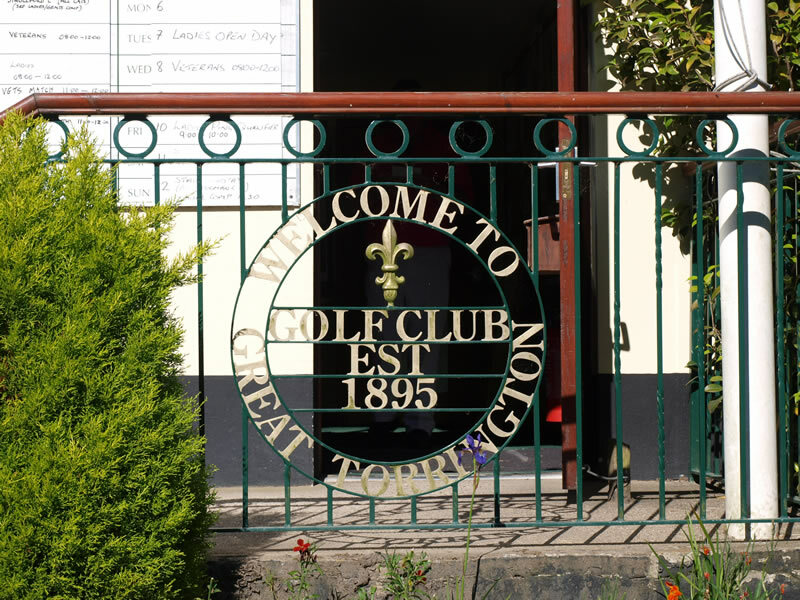 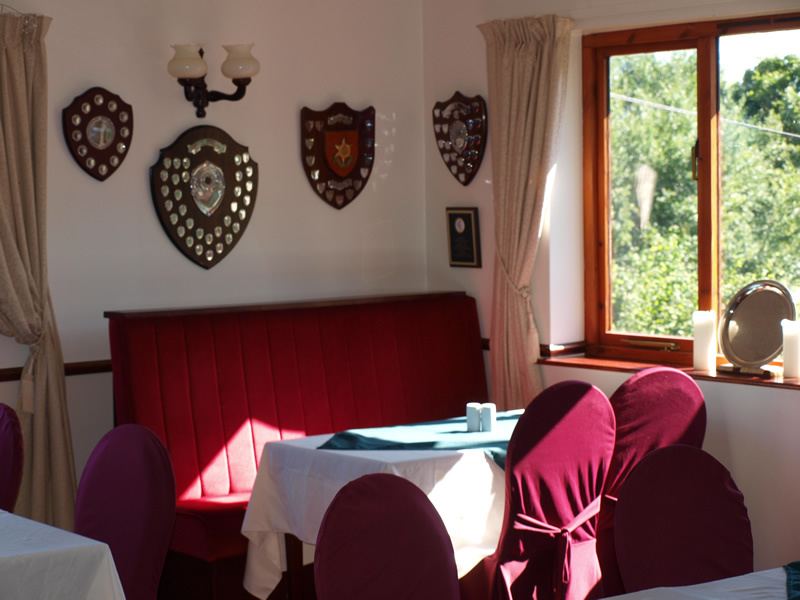 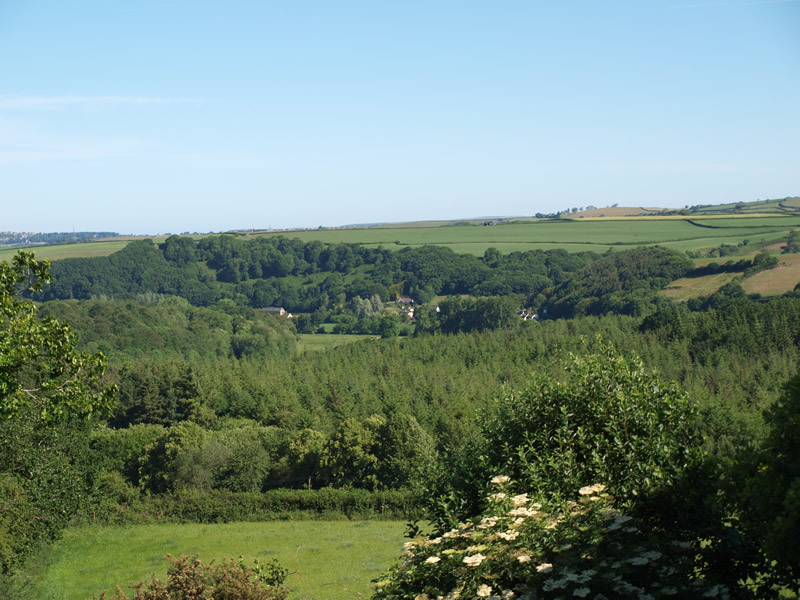 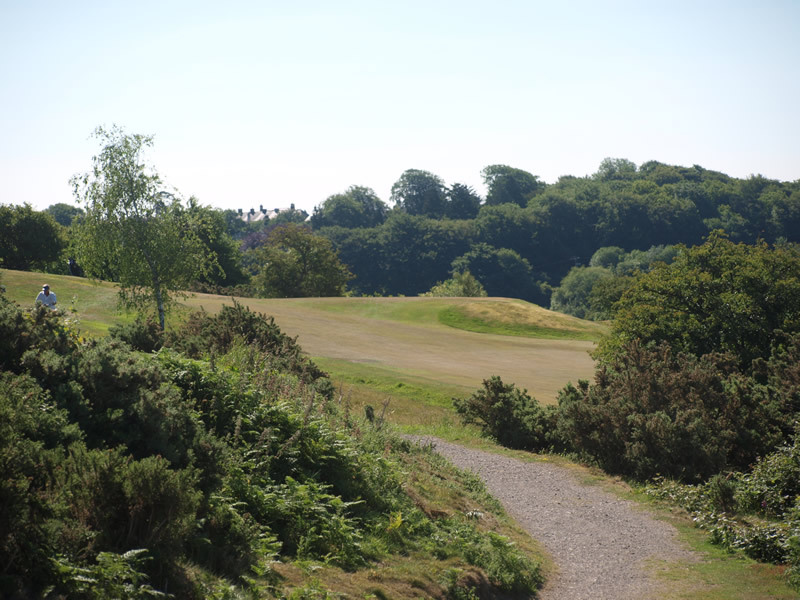 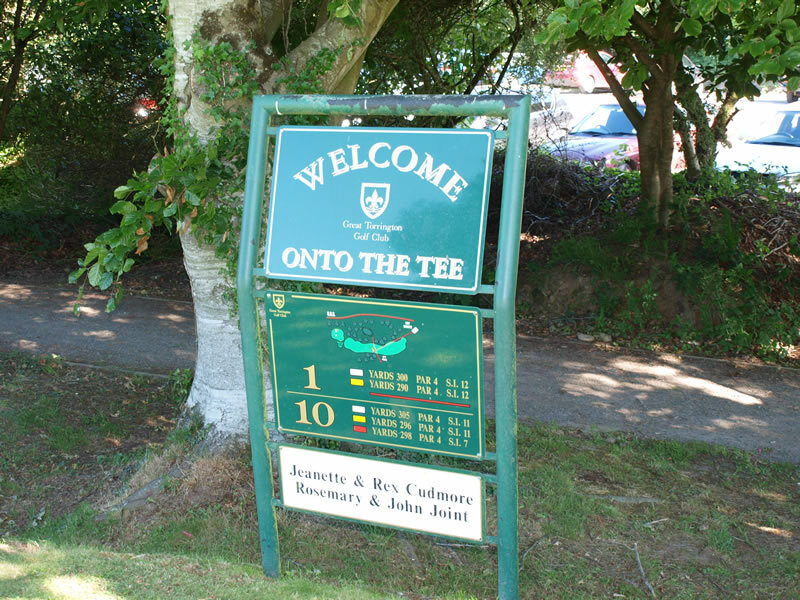 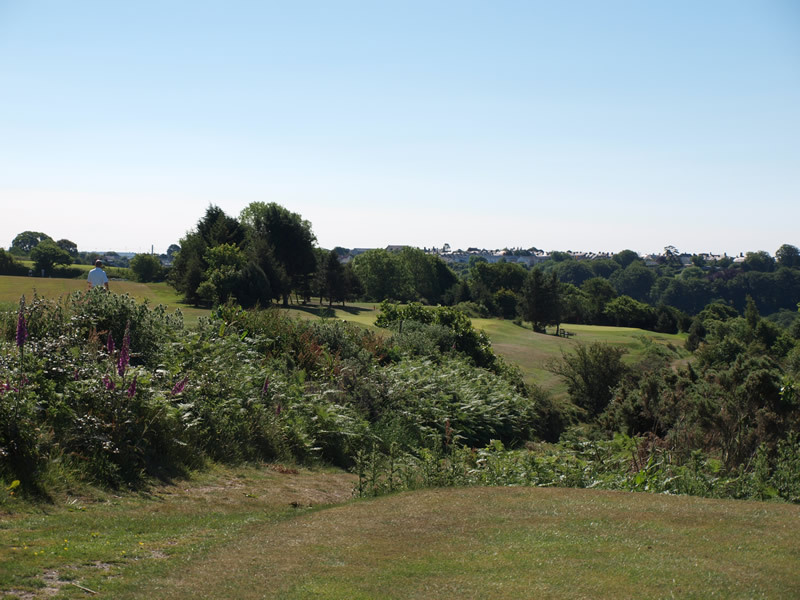 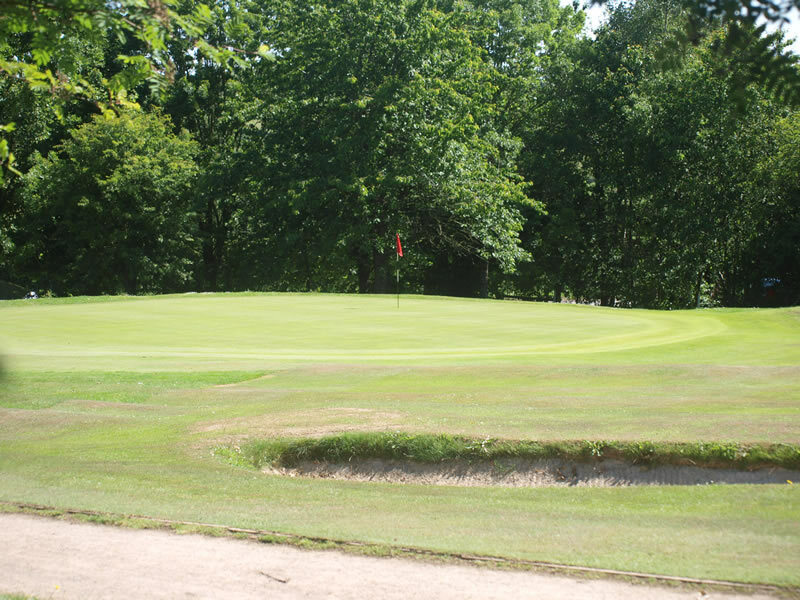 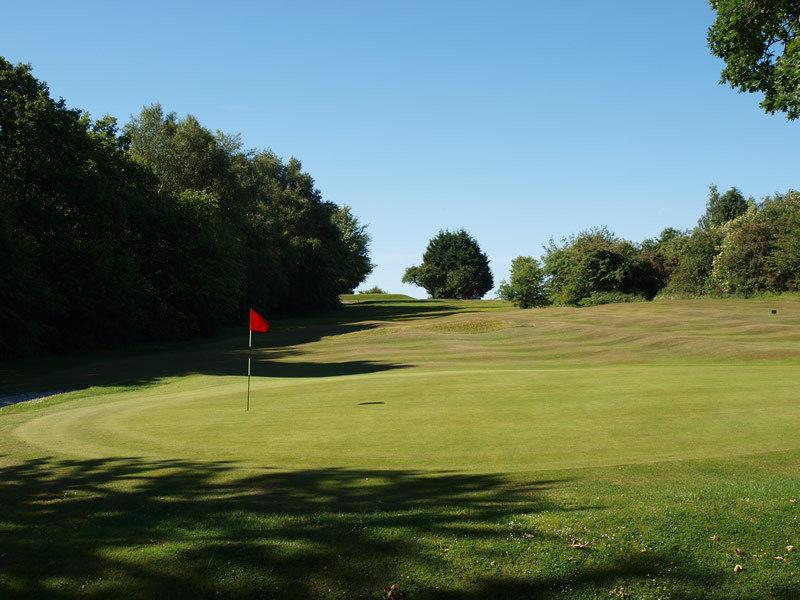 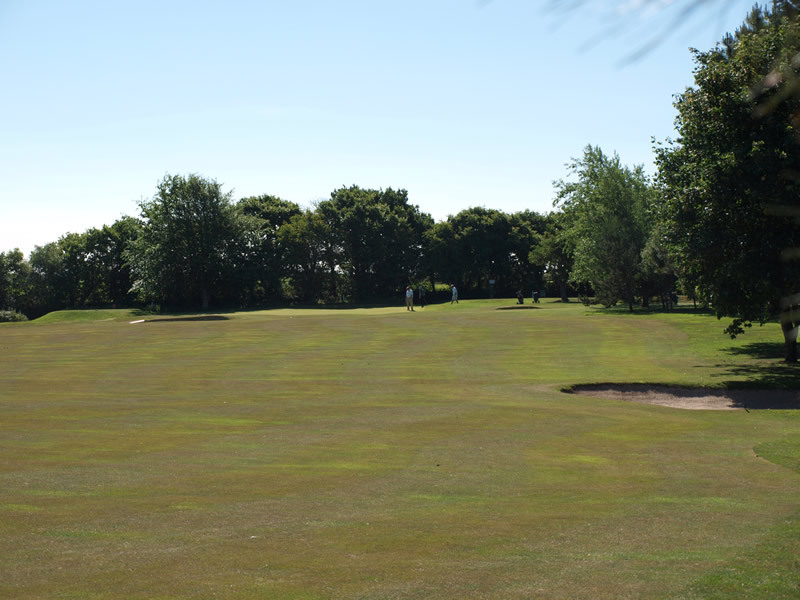 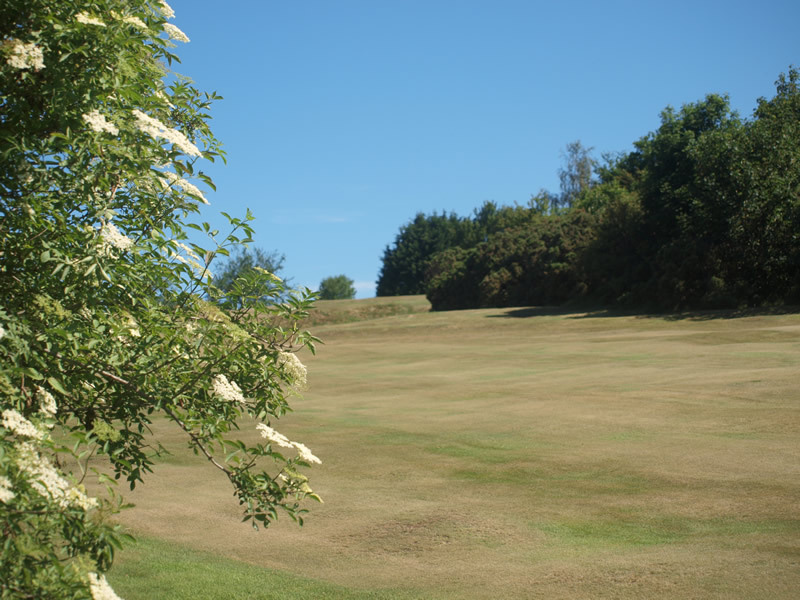 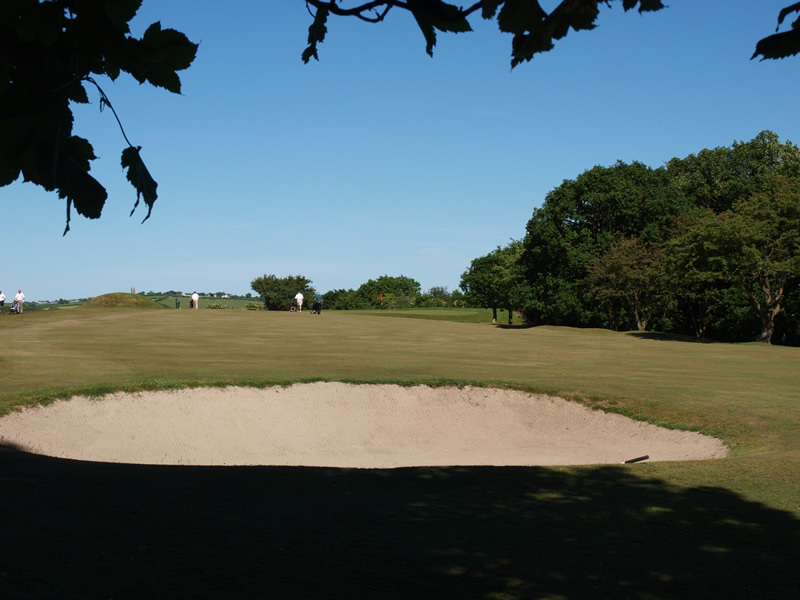 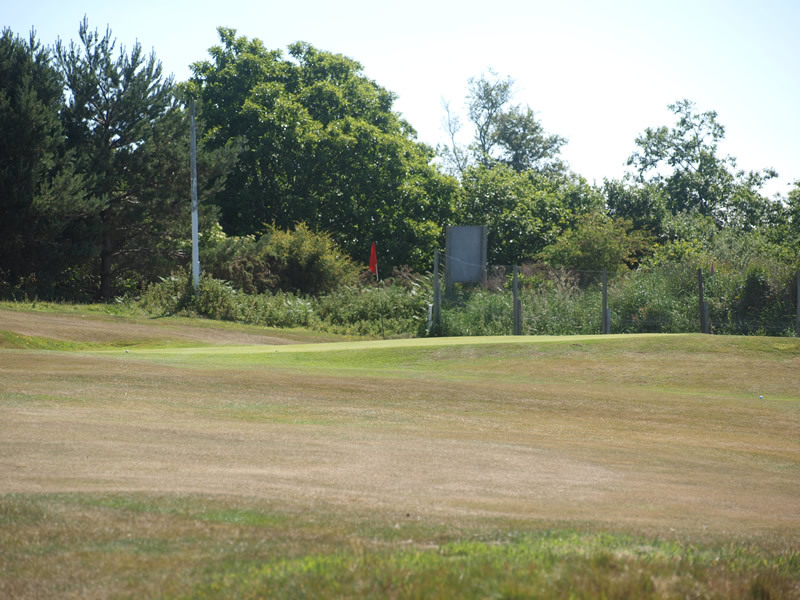 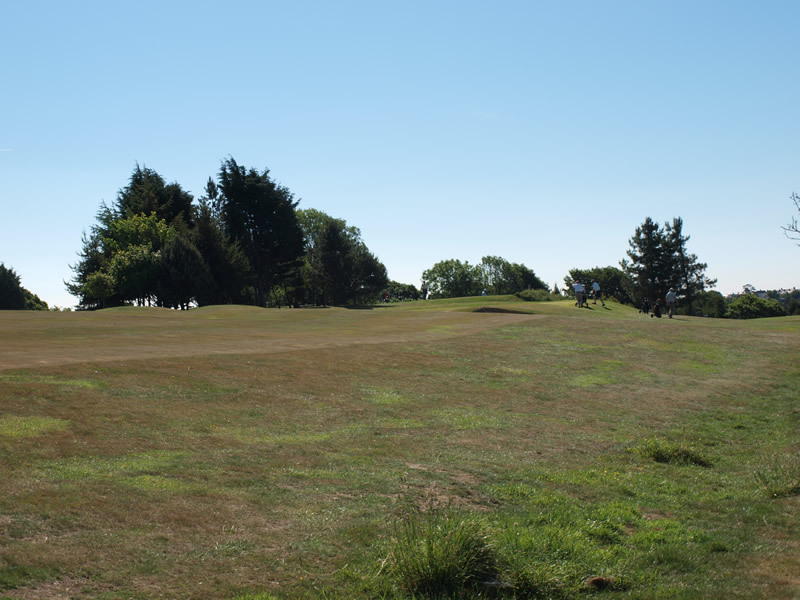 We also offer a Loyalty Card Scheme - £15.00 per round for 4 rounds, with the 5th round free - although this cannot be used in conjunction with a reduced green fee (i.e. 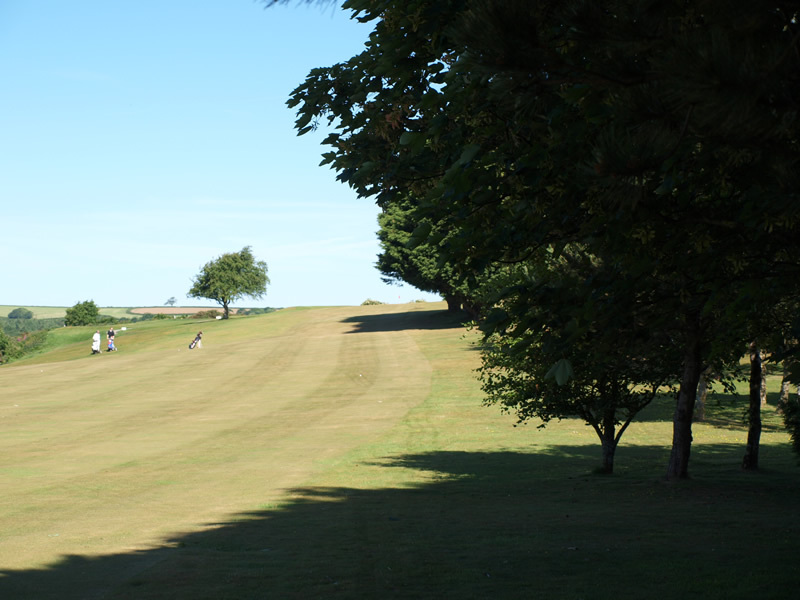 playing with a member) or a twilight green fee.